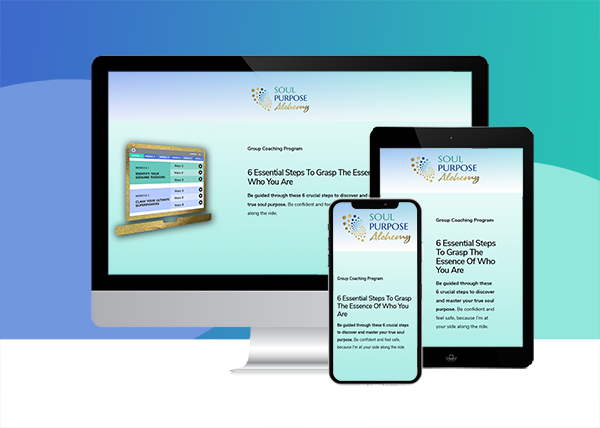 The Soul Purpose Alchemy Program is an 8-week long group coaching online, designed to help you discover your soul purpose. This deep transformation process enables you to see who you are and what work you were born to do. Activate your soul urpose and eliminate any blockages as well as bypass any doubts in your brilliance with my personal guidance. Be crystal clear on your purpose, ultimately love what you're doing and make a real impact in the world. Clear limiting believes and reset your mindset so you can reach your aims without effort and struggle. Whenever you start something new, all the old stuff that was hindering you so far will come up. This is one of the most potent ways to clear your path and allow your success to happen. 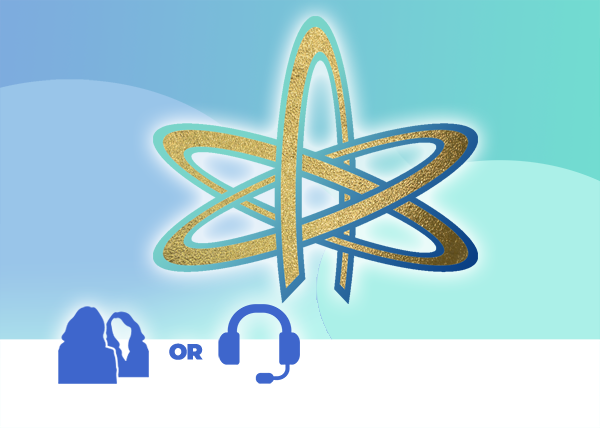 The Soul Mission Code is a 3-part online video training to identify your soul mission and your 3 superpowers. You need to know and develop your superpowers so you finally can serve at your highest and follow your soul purpose. 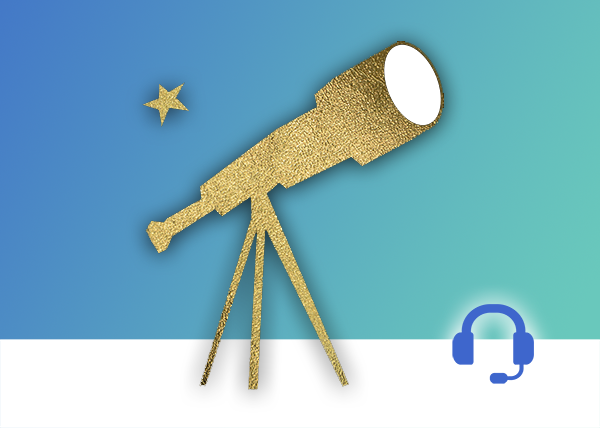 The free Discovery Call get a free assessment of where you're standing at and a step-by-step strategy to implement what is needed. Get a clear vision of what is possible and learn the steps that will bring you there. 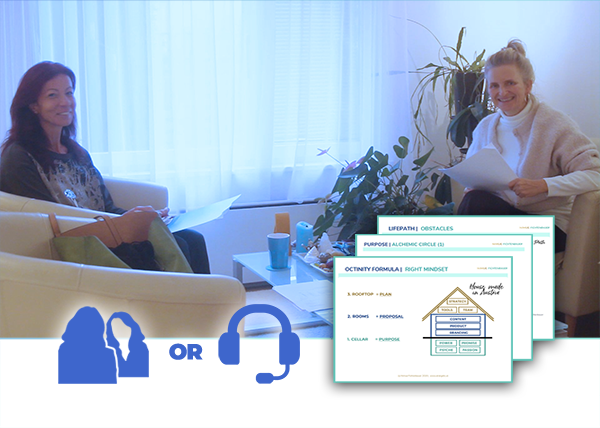 Then choose the right transformation package for you. 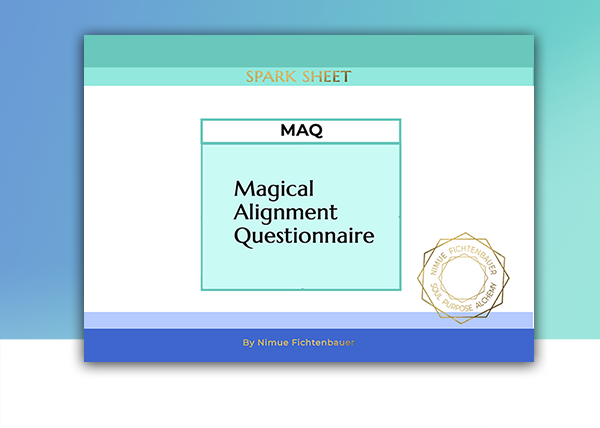 The Magic Alignment Questionnaire is a simple but exceptional effective tool to quickly assess if you're really able to reach your aims. Know and ask yourself this four essential questions to quickly check your true alignment with your aims and your soul purpose.